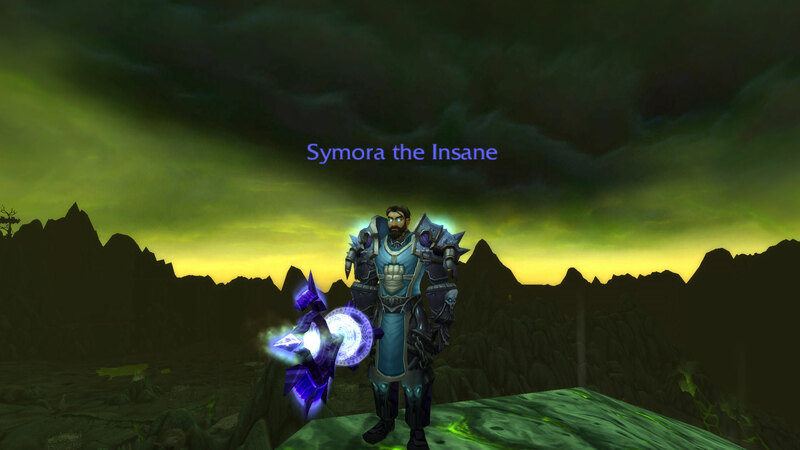 Instead of LFR -> Flex -> Normal -> Heroic they're getting renamed. There will be a world zone for pure pvp, but unlike Tol Barad/Wintergrasp it'll be always ongoing, modeled after original AV. WoWhead has some more details. This could actually bring me back to WoW. Let me know if yas need a scroll of res to see how it feels! This is the exact best part of the free 90 upon the expansion too. Posted: Tue Aug 19, 2014 7:23 pm Post subject: RE: We will not be slaves! The cinematic looked pretty good! Any good mounts in this one though? 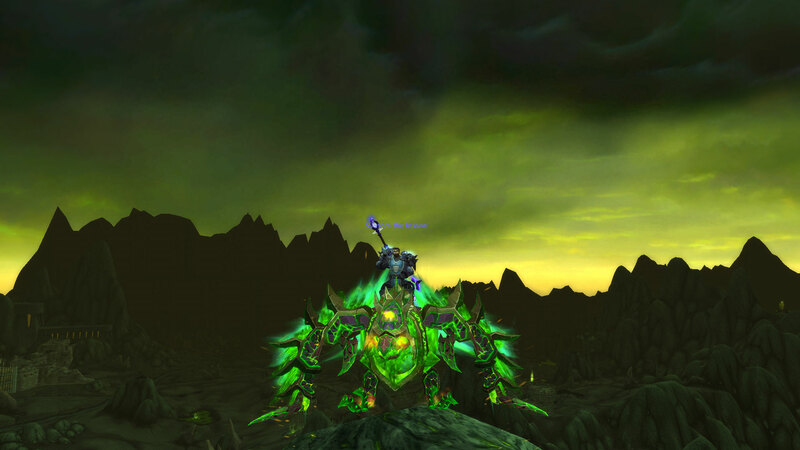 The mount that sold it for me that isn't listed in that link. Although the new human model is kinda... killing me. Will always be wearing my helmet for sure. Let me know if anyone wants some specific screenshots from the beta. 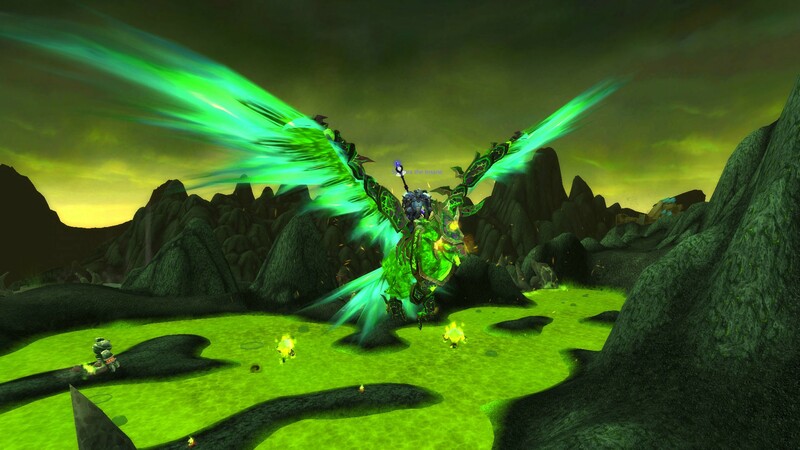 New mounts and models galore, and would love to see as many people as possible come back or have a reason to stay! Yeah I could really use access to it but I'm not too worried, from what I see on wowhead/twitter it's looking like good stuff. and that human looks a million times better than current ones, keep in mind I think the faces are WIP so they're all kind of drab right now too. They look really chubby, especially from the back. But their casting animations are mainly what I hate. But other than that it's all pretty good. I am actually kind of interested in this, I might have to pick it up and start playing again. At the time of this post we have about 41.5 hours until we go live. If anyone has ANY questions feel free to ask. There's a LOT of stuff going on, especially with Garrisons and what to build etc.